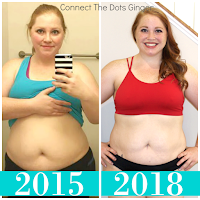 Connect the Dots Ginger | Becky Allen: Running Low On Energy? I love this quote from Legally Blond. But sometimes I really think, does exercise give me more energy? 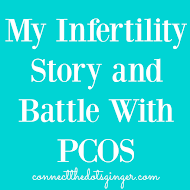 Currently, when I exercise or exert myself I am exhausted and have to rest to get some of my energy back, but I am also pregnant. And being pregnant makes you more tired cause you are making a whole other human being and such, the body is already maxed out per say. Per the science, exercise should/does give you more energy. You produce those little energy producing organs in your cells called mitochondria and the more you use energy the more mitochondria you make. Currently, my lack of energy comes from 2 areas, being pregnant and having a 2 year old that refuses to let me sleep. (waking up in the middle of the night or waking up WAYYYY too early in the morning.) I don't drink coffee or heavily caffeinated drinks so I have to rely on outside sources for my little pick me ups. (I drink the occasional soda pop but not that often.) Here are some steps to help us though, regardless where our lack of energy comes from, to help us keep up our energy stores. ~Walking- Yes just walking, even just around the house will give you energy. Pick up some toys, or yours hubs clothing that he left on the bathroom floor, again. You will get a little burst of energy. ~Deep Breathing- Sitting down and just breathing in and out in a steady pattern will give you more oxygen to your body. You body likes oxygen. Sometimes we don't just sit down and just sit and do nothing. But it is a good detox for your mind and body to just sit and breath for a little bit. A Mommy time out is just fine. ~Make goals- Everyday I make little goals of things I want to accomplish. Even if I just get 2 out of the 3 things accomplished I still have made an effort that day and didn't waste away in front of the tv or my computer all day doing who knows what. ~Make an effort- try to get out and enjoy the sunshine and fresh air right now. It is beautiful in my area right now and could possibly be in your area too. Make an effort to do something active every day. Even if it is just 10-15 minutes of walking in your neighborhood. Or making it to the gym. Most of the time I don't want to go to the gym, but when I get there I am so glad that I did. I feel better about myself and my actions. And I warrant a nap later in the day if I need it because I did do what I needed to do for myself. ~Listen to your body- If you body is telling you, stop and rest, stop and rest. You might need to replenish your energy by just resting or napping. 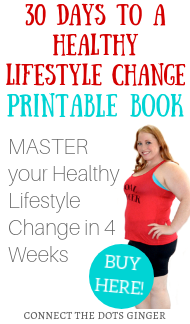 If your body is saying MOVE then go out and move. During training, if I missed a Tuesday run my legs would be tingling and throbbing on Wednesday morning because they missed the run I always did on Tuesday. I often did not miss my Tuesday runs but I remember the ache of my legs when I did. 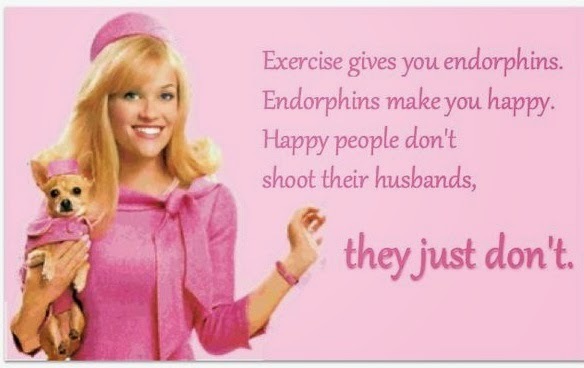 So let's get out there and get some endorphins to make us happy! Hope this helps some of us that need a little extra natural pick me up.